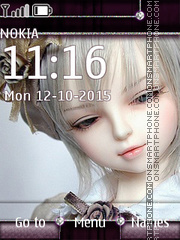 Theme with doll pictures for Nokia phones. 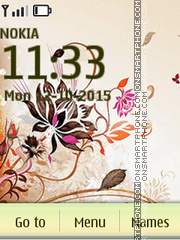 Nokia theme with nice texture and pattern. 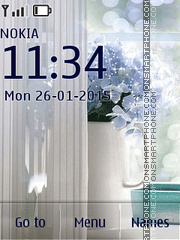 Theme for Nokia about the mood - a big dream. 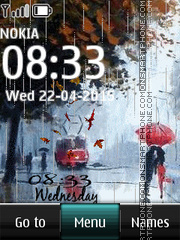 Painted theme with rainy weather. 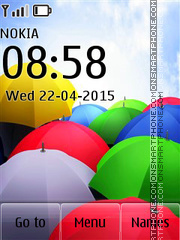 Creative and good designed free theme with umbrella wallpapers. 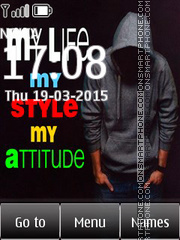 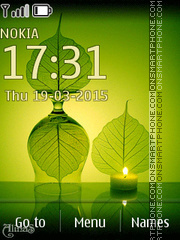 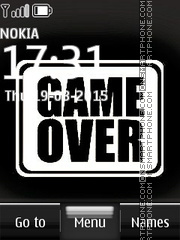 Good stunning free Nokia S40 theme! 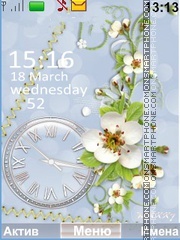 Page contains free download theme. 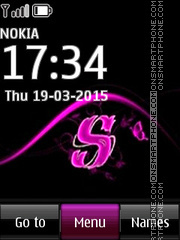 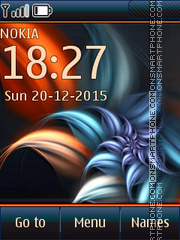 Letter S Nokia theme for free download. 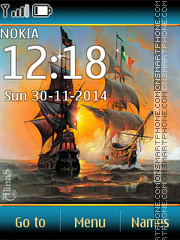 Personalize Nokia start phone screen with ship theme. 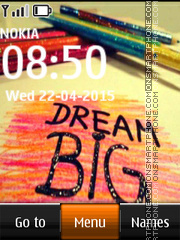 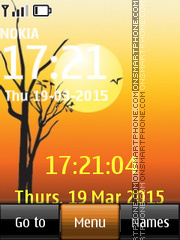 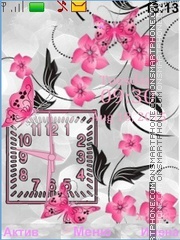 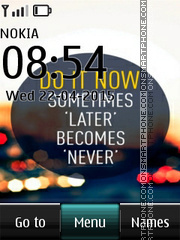 Personalize the start phone screen with morning still life theme. 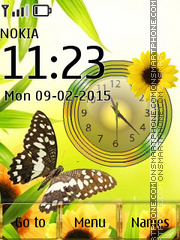 Theme for Nokia phones with pictures of butterflies. 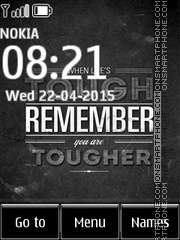 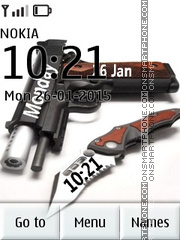 Theme for Nokia for weapon fans. 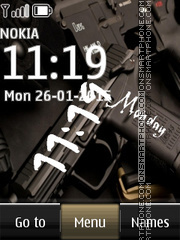 For this theme were selected high quality pictures with pistols.